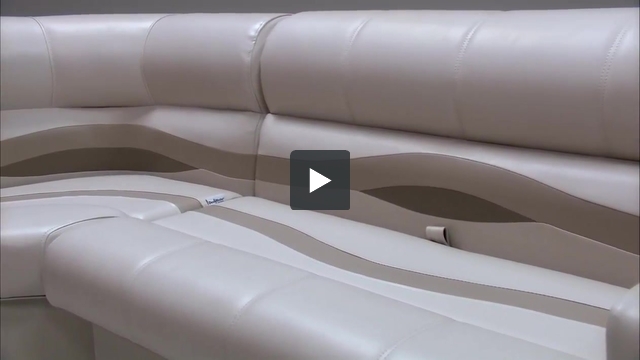 These pontoon boat seats make up our Premium PG1579 pontoon furniture set. Is the under seat storage water tight? The under seat storage of our pontoon seats are not completely water tight. We have designed the seat bases with drain channels that will limit the amount of water that reach the insdie of the storage area in the pontoon seats. Do the lounge seats have storage under them? 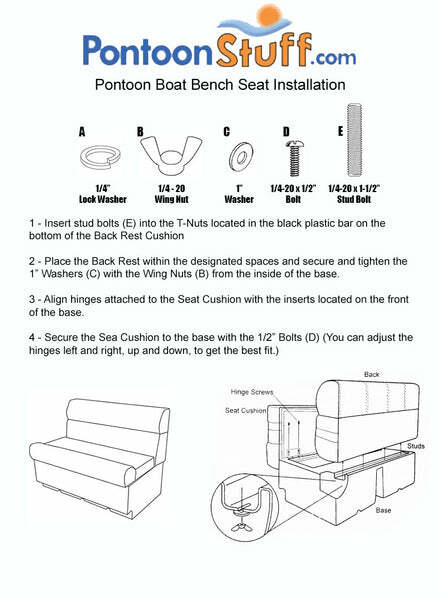 Yes our pontoons seats all have storage under them. In most instances the pontoon seat will hinge open in the front leaving you plenty of storage under the seats.